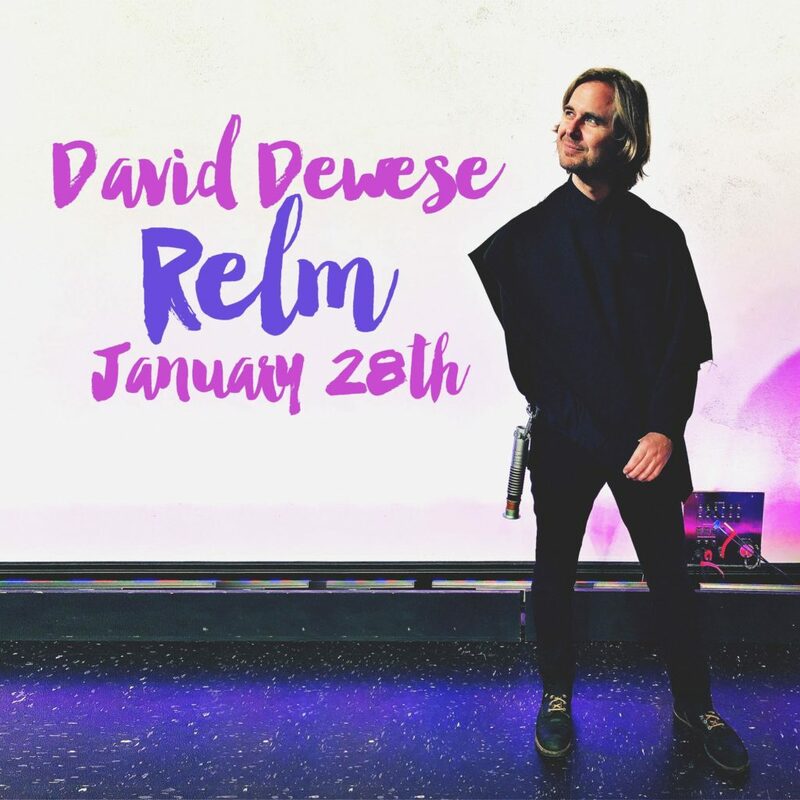 I’ll be performing acoustic versions of my original rock-n-roll songs at Relm: Wine. Beer. Bistro. Carlsbad on Thursday, January 28th, from 7-10pm. All ages are welcome.